In 2017, researchers in Singapore developed an algorithm to forecast dengue outbreaks. By marrying historic climate information with previous seasonal patterns of dengue has allowed the prediction of outbreaks up to four months in advance. What could AI applications have done for SARS ($14.8bn cost), Swine Flu, Ebola or Zika? AI has tremendous potential power in cancer, too. Neural networks have already been shown to accurately predict melanoma, diagnose prostate cancer and increase the effectiveness of cancer treatment drugs. How many lives lost to cancer could have been saved if AI could have detected the disease earlier? AI’s ability to save costs and lives is huge – but of course ethics and governance is critical, and, as always, it’s not just about the tech. Clinicians will need retrained, and what do doctors become if machines are better at diagnosis? The truth is we don’t yet know the answers to all these questions – but thousands and thousands of micro and macro investigations are being carried out by hospitals, clinicians governments, NGOs and data scientists worldwide to find out. The Intelligent Health Summit (Basel, September 12th-13th 2018) is the global meeting of the entire AI health ecosystem, including these investigators, who are coming to present their innovations, challenges, findings and solutions. The Summit will host a unique group of clinicians, regulators, technologists and C-Suite executives from pharma, biotech, medtech, health provision, insurance and investment, as well as the biggest national hospitals and health systems in Europe, and the top health regulators in the US (FDA) and Europe. 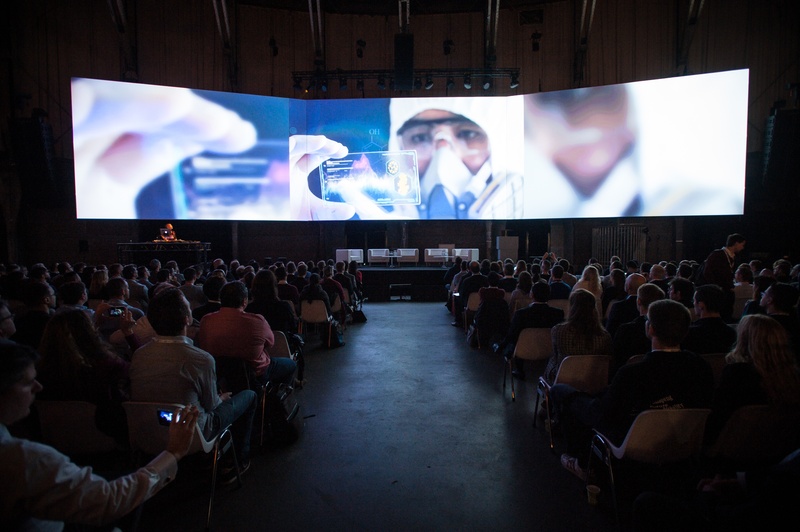 Speakers include Bakul Patel, Associate Centre Director for Digital Health at the FDA, Salvatore Scalzo, Policy and Legal Officer at the European Commission as well as AI leaders from Novartis, UNICEF, NHS England, the World Health Organization and The Royal Marsden NHS Foundation Trust. “I’m excited to attend a summit that addresses the practical uses of AI and any ethical implications. I’m looking forward to meeting innovative and dynamic thinkers who’ll challenge the way we think” said Farzana Rahman, Consultant Radiologist UCLH and Clinical Advisor, Data and Digital Strategy Lead at NHS Digital and The Academy of Medical Royal Colleges.